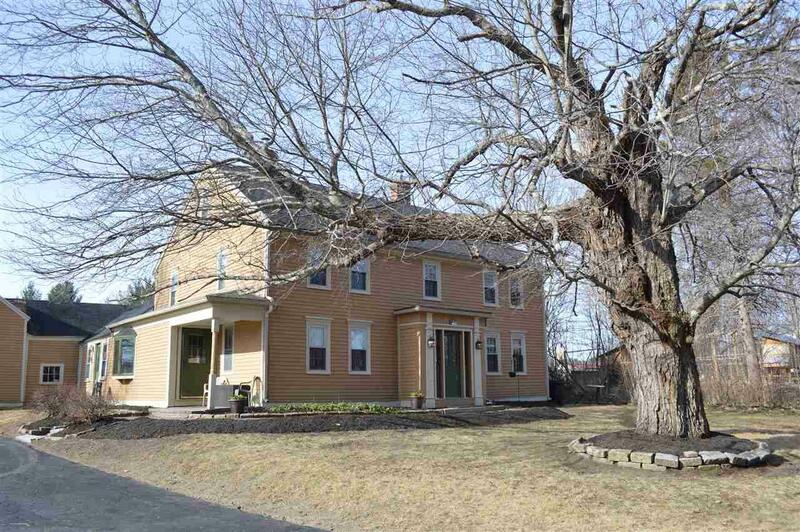 Own an income-generating piece of country history! 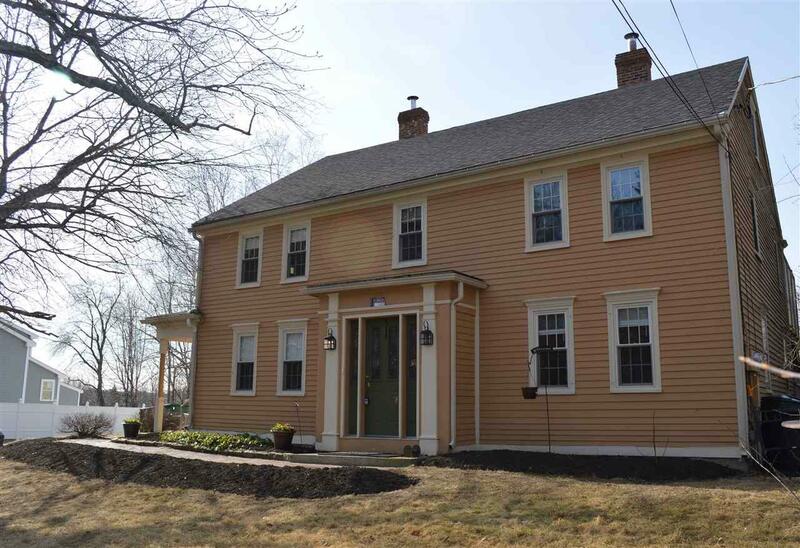 This 1800's-era New Englander has been converted to 2 units & boasts a strong rental record. Buy it, and let the investment pay for itself, or occupy one unit at a fraction of the cost of single-family ownership! Large attached barn would be perfect for a craftsman's workshop or storage space. 3 bedroom, townhouse-style upper unit is absolutely charming with exposed beams, cathedral ceilings & a sunny deck off the cozy, country kitchen exude a warmth & character really only found in homes of this era. The 2 bedroom first floor unit offers single-level living, some neat architectural features, plenty of square footage & a spacious kitchen. 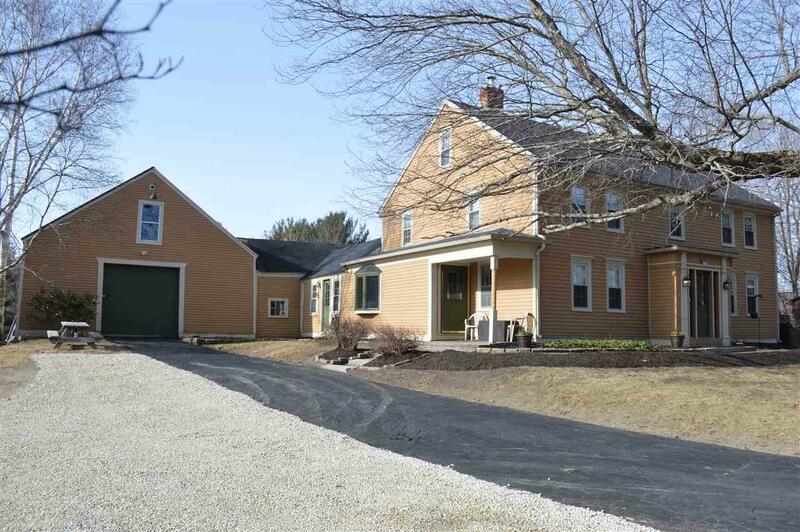 Moments from Rt.4, this property is perfectly convenient to Dover, Portsmouth, as well as South Berwick & Eliot, ME. 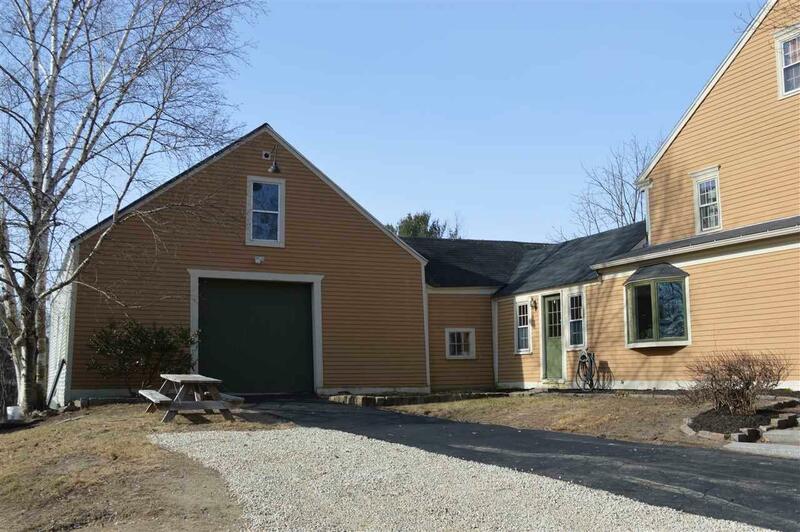 Convenient access, all while offering the privacy of a 1.4 acre lot, in a beautiful country setting, in one of the most charming rural communities in the seacoast area. Come, and see!